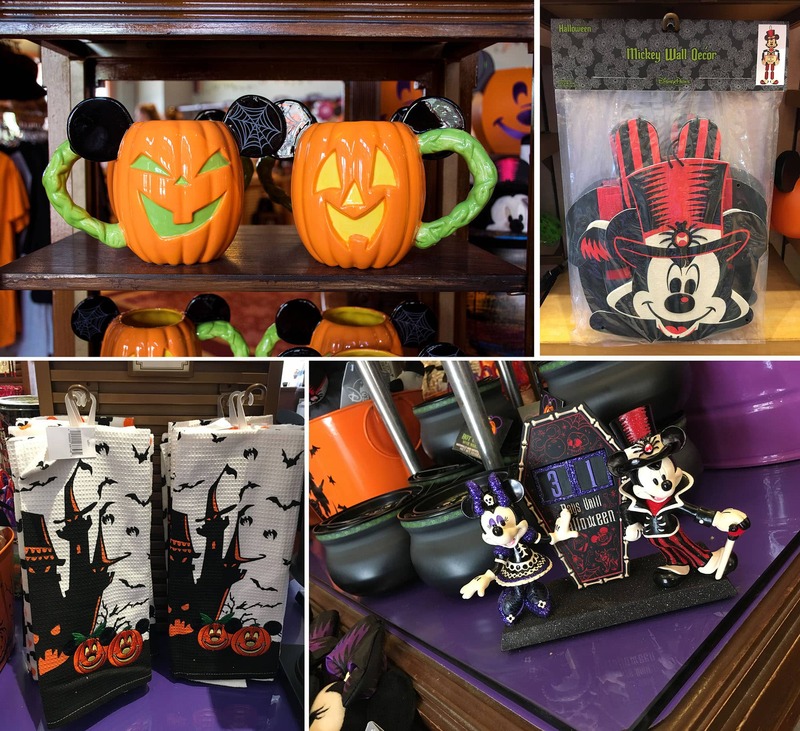 The Halloween season has returned to Disney Parks! 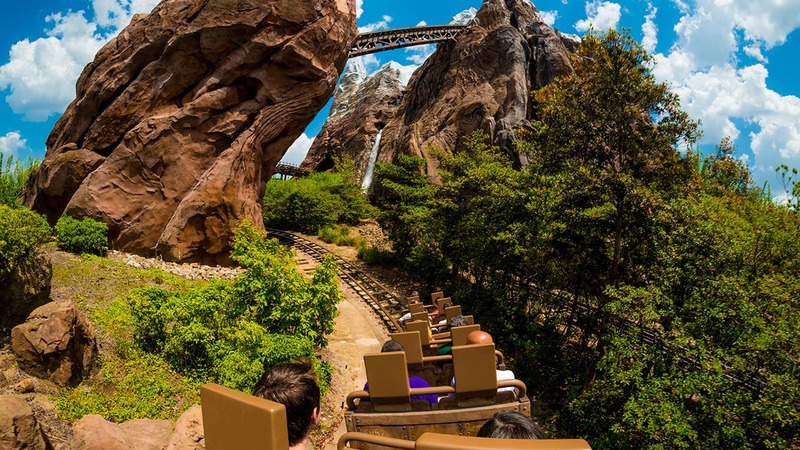 There are many ways guests can celebrate this “spooktacular” holiday such as exciting after-dark events like Mickey’s Not-So-Scary Halloween Party at Magic Kingdom Park, or new experiences for Halloween Time at the Disneyland Resort. 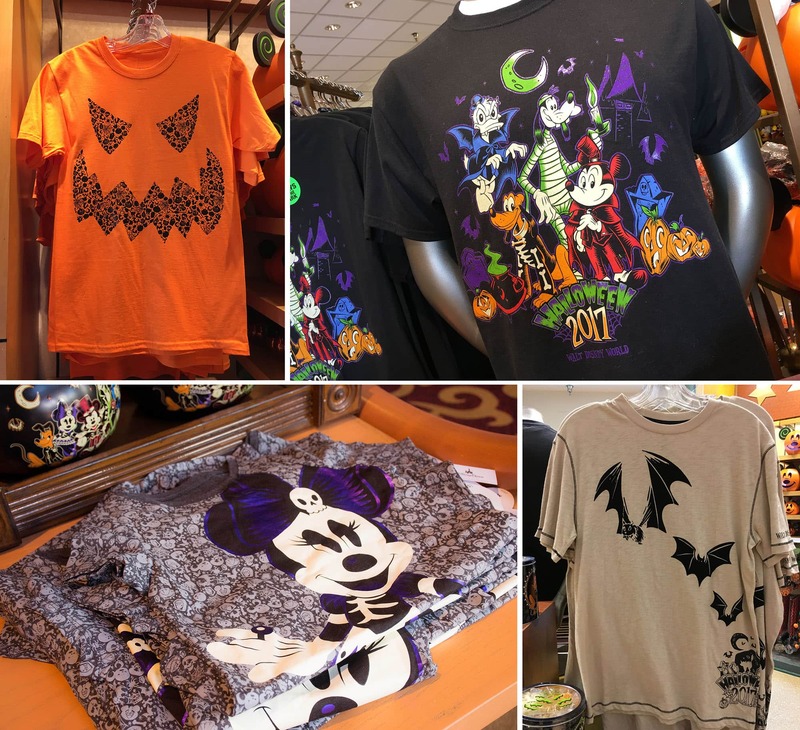 This year, Disney Parks Merchandise created new artwork for its annual collection of Halloween-themed products. 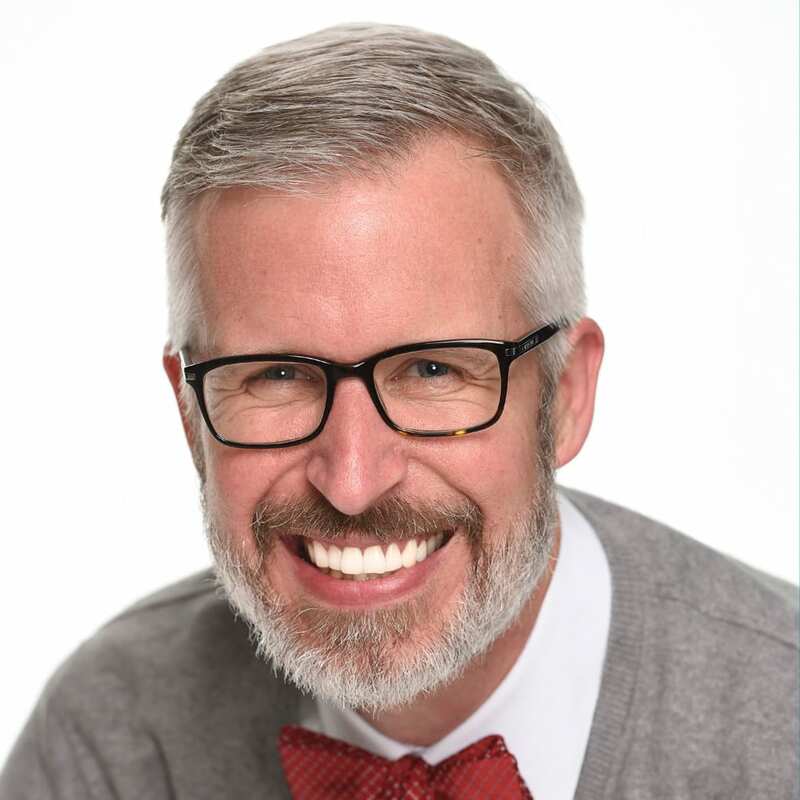 Dave Keefer, principal designer with Disney Consumer Products and Interactive Media Creative Group, recently gave me the inside scoop about these colorful new designs. For the artwork this year, each Disney character was given a unique color – Mickey Mouse has red hues while Minnie Mouse is bathed in purple. 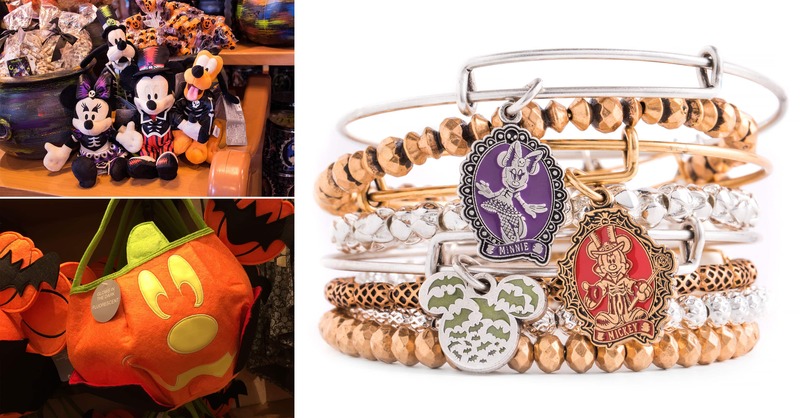 These colors are best seen in the cameo pin collection, select apparel, or the Halloween-themed bangles by Alex and Ani. 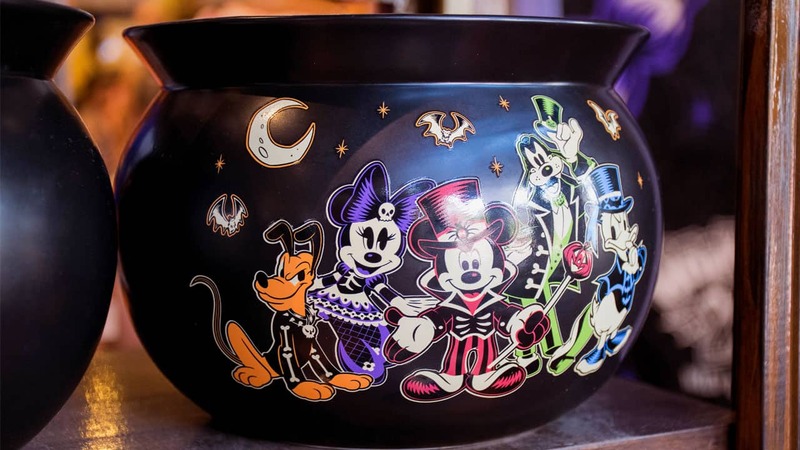 Guests will find several returning favorite items including a pumpkin-shaped mug; a towel set; and an updated Halloween countdown clock with Mickey and Minnie Mouse dressed in their Halloween best. 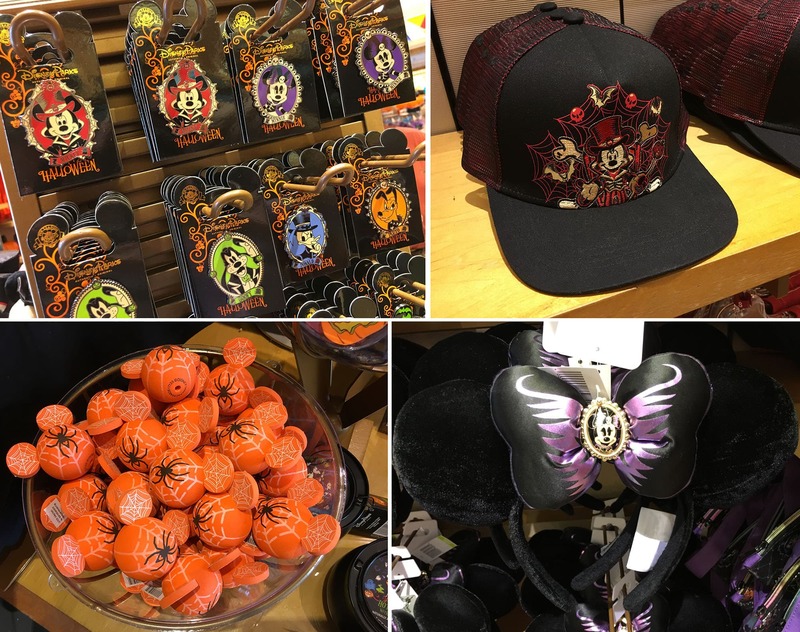 New items include a fun, foam wall décor of Mickey Mouse holding a “Trick or Treat” sign; colorful head bands that light-up; and a soft pumpkin-shaped treat bag that glows in the dark. These items and more are available in a variety of merchandise locations throughout Disneyland and Walt Disney World Resorts. Select items are also found via the Shop Disney Parks app or the Disney online store. Very cute ideas to dress up in different styles, I also love a halloween dresses (adorable costumes)…….mostly new born babies in halloween costumes. I miss the unboxed videos, too! I miss your unboxed videos too!!! I feel like there aren’t any more Disney Parks Unboxed videos! I love and miss them!! Does this include Disneyland Paris as well. Yes I second the motion from Liz…what’s the DLR merchandise for our Halloween Party? Hi Steven – Do you have any updates on merchandise for Mickeys Halloween Party? Thank you in advance!